Hanoi (VNA) - Noted late poet Nguyen Thi Xuan Quynh (1942-1988) has been posthumously given the Ho Chi Minh Prize in Literature and Arts, the highest ranking award of its kind in the country. She was the last name in the list of prize winners in 2016 signed by President Tran Dai Quang. Quynh has got the award for her two collections, Loi Ru Tren Mat Dat (Lullabies on Earth) and Bau Troi Trong Qua Trung (Sky on the Egg), both distinguished works that contributed towards building socialism and strengthening the country’s resistance to foreign invasions. Quynh was recruited and trained to work as a dancer for the Central Art Troupe in 1955. Between 1962 and 1964, she joined a writing course organised by the Writers’ Association. She then worked for Van Nghe (Literature and Arts) newspaper, Phu Nu (Women) newspaper and Tac Pham Moi (New Work) publishing house. 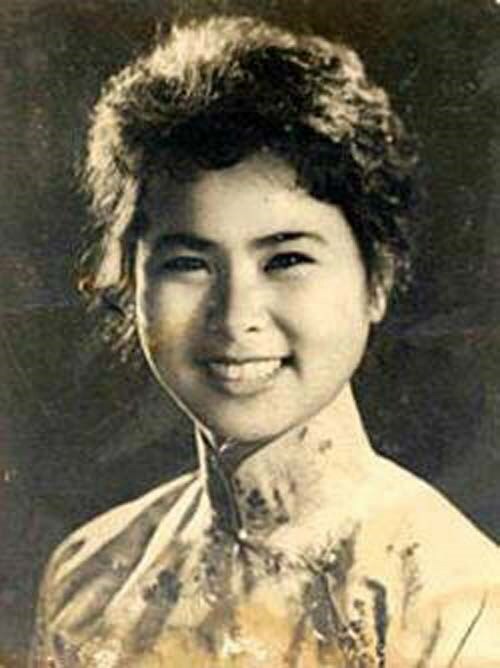 She died in a car accident in 1988 along with her husband, noted poet Luu Quang Vu, and her 13-year-old son Luu Khanh Tho. By then she had published dozens of poetry and prose anthologies. Considered one of the most distinguished poets of the 20th century in Vietnam, her poems are full of emotions and reflect the deep feelings of an emotional woman and mother. Many of her poems are very popular, including Thuyen va Bien (Boat and Sea), Song (Wave) and Tho Tinh Cuoi Mua Thu (Love Song for End of Autumn), and some have been composed into songs. She was posthumously given the State Prize in Literature and Arts in 2001. The living authors and artists who are recipients of the prize include People’s artists Le Ngoc Canh and Chu Thuy Quynh, drama stage researcher Mich Quang and composer Chu Minh. Others who have got the award posthumously are writer Nguyen Xuan Thieu (1930-2007), writer Tran Huu Mai (1926-2007) and composer Hoang Ha (1929-2013). The Ho Chi Minh Prize in Literature and Arts is the highest award of its kind given by the State to individuals and groups who have made significant contributions to the field, and so far, it has been given five times, in 1996, 2000, 2005, 2012 and 2016.